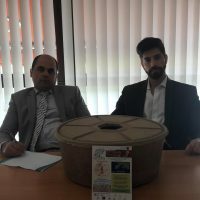 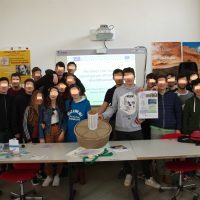 In order to promote the conservation of local fruit and forest tree species, the voluntary group of El Bruc will organize two events of local awareness raising. 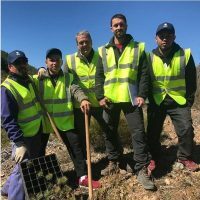 During these events, families and farmers that live in the area will help to reforest the burned forest landscape around the village San Pau de Guàrdia. 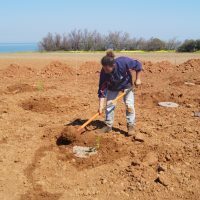 During these days, the participants will exchange knowledge about traditional tree propagation methods and the importance of forest conservation. 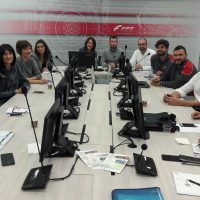 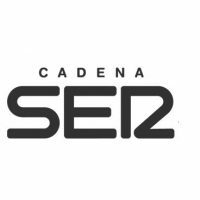 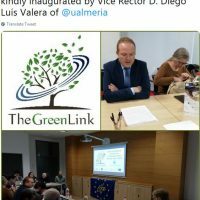 This local initiative receives support from LIFE The Green Link, the Municipality of EL Bruc, the local department of the Spanish Red Cross, the Fundació Catalunya la Pedrera and Decathlon. 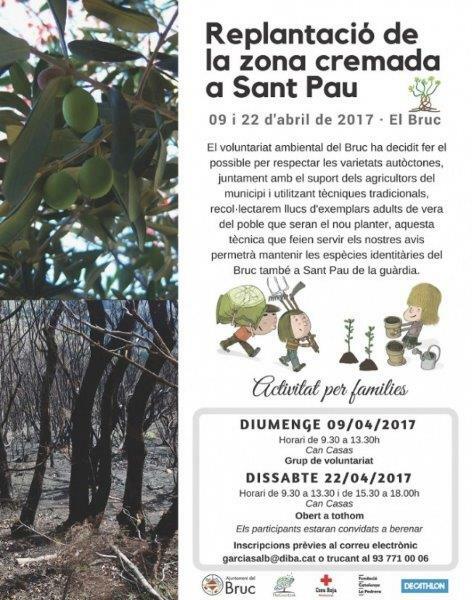 The plantings will be organized on the 9th and 22nd of April, more information about participation in these events can be found on the Municipality of El Bruc webpage (http://www.bruc.cat/altres/actualitat/agenda/replantacio-de-la-zona-cremada-a-sant-pau-104.html). 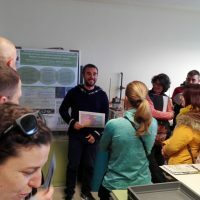 Unexpected cashcrop found in Cocoons at El BrucThe Green Link meets with the University of Extremadura and the Global Nature Foundation.